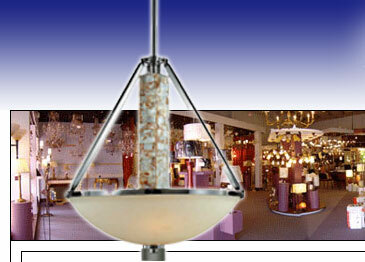 Services - American Import Lighting Co.
For over 40 years, we've been making friends by delivering more than the customer expects. 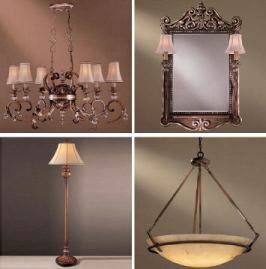 Whether you're building your dream home or just want to brighten up a single room, American Import Lighting is the place to start. Our technicians are skilled in troubleshooting and fixing almost any problem. 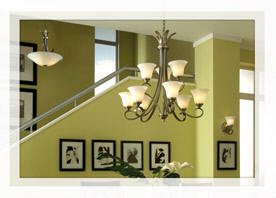 Our lighting consultants will help you select the lighting and accessories to showcase your home. Just call to schedule an appointment. It's free!